Locking Lug Nut Option - See drop down menu. 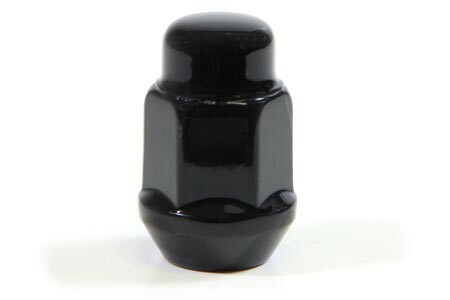 Clean up your cars appearance with our triple chrome plated or anodized black lug nuts. They are build to factory specs to ensure proper fitment and look. 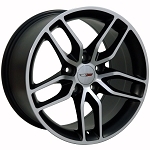 Upgrade your set with the locking lug nuts to secure your wheels and maintain the clean look of Corvette wheel design. Sometimes it's just the little things that make a car really stand out. 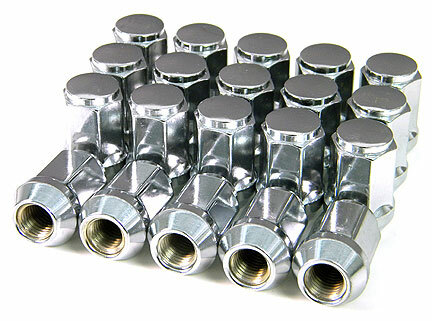 These direct bolt on lug nuts will enhance the appearance of your wheels at a very affordable price. 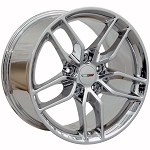 Q: Will these fit my 2019 C7 Z06. Do I need to purchase a separate set of lock nuts or does the set come with it? 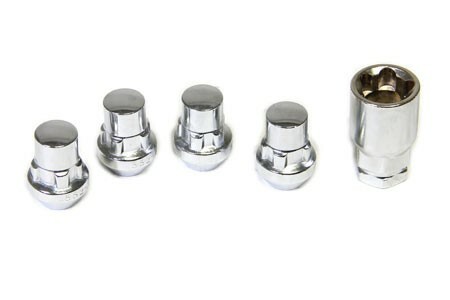 Q: Will this Locking Lug Nut set fit my 2012 ZR1 with the chrome ZR1 wheels? Q: Do these come as full set of 20? Q: Are the black lug nuts powder coated? I'm concerned about the the black coming off the lugnuts when installing? Q: Will these lug nuts fit C7 2018 Stingray?